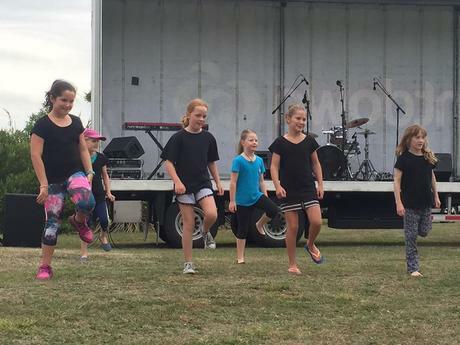 A great day in the sun helping support the local Christchurch community at the Estuary Festival at Mt Pleasant Thanks team and young ladies for dancing your salsa today! Michael Stewart Smith has been dancing with us for around 15 years, always with a happy smiling face at classes and helps out whenever we need a hand. 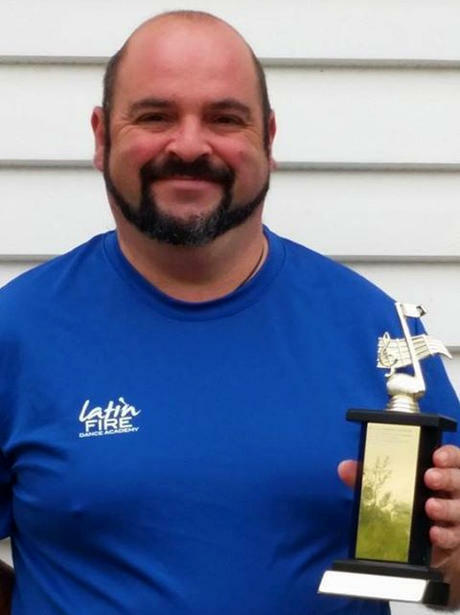 Thanks Mike, it is people like you that make Latin Fire the family we are proud of. It has been a long hard road, full of blood, sweat, bruises, and tears! I wouldn't have made it out onto the stage without some amazing support. My team mates from Latin Fire, especially Kathy Reese, Brenna Ogier, Mellinda Fitzgerald, Holly Hobbie, Nicola McCall, & Maeve Gresham. Thanks to my flatmate Michael Hobbs for helping with my music and calling me moose! Thanks to Donna Frost for your support and guidance. Warren Frost thank you for kicking my arse when I wanted to throw in the towel. And finally to my family, especially my husband for picking me up whenever I was down. Donna you are absolutely amazing and our kids are so so blessed to have had you as our dance teacher. All credit is to you. We were all extremely proud of them and I think the work you did with them is a once in a lifetime opportunity for most of them and something they will always remember and cherish.